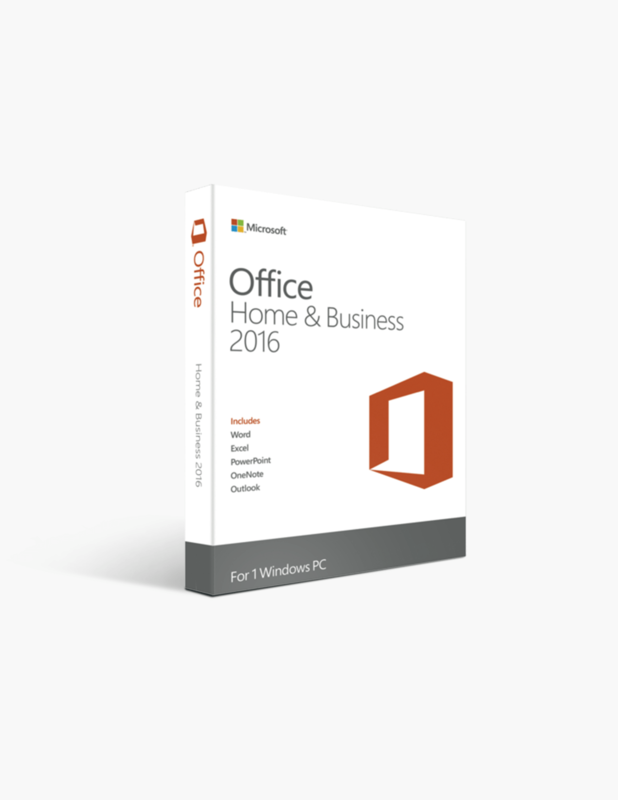 Microsoft Office 2016 Home and Business International License. The Microsoft Office 2016 Home and Business PC License for Windows promises to bring the synergies of productivity and efficiency and pool them together for the provision of a product that satisfies the need for quick organisation and management of data and files. 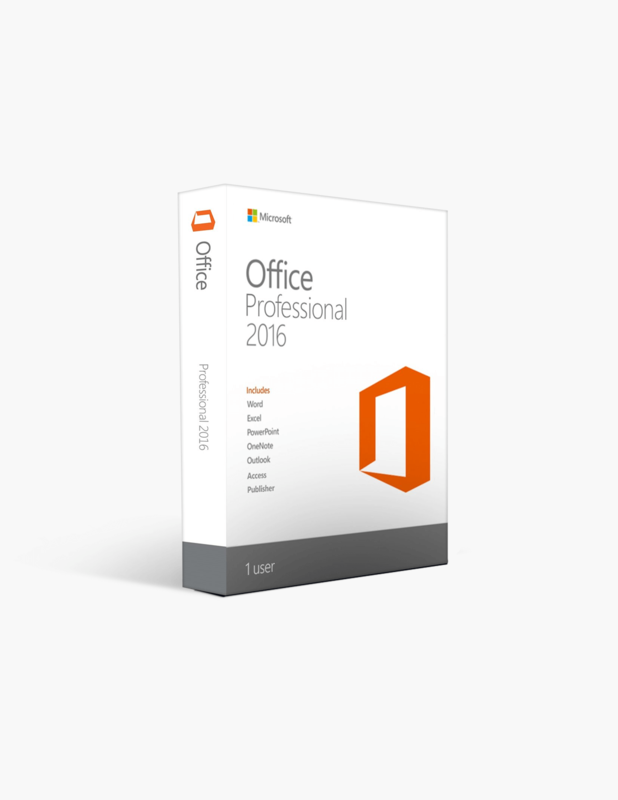 Get the new Microsoft Office 2016 Professional Edition that gives you the power to create, communicate and present documents that are professional looking and add value to your professional efforts. Microsoft Office 2016 for Mac is designed to help you create, communicate, publish and collaborate documents, spreadsheets, presentations and manage your calendar, contacts and emails efficiently. 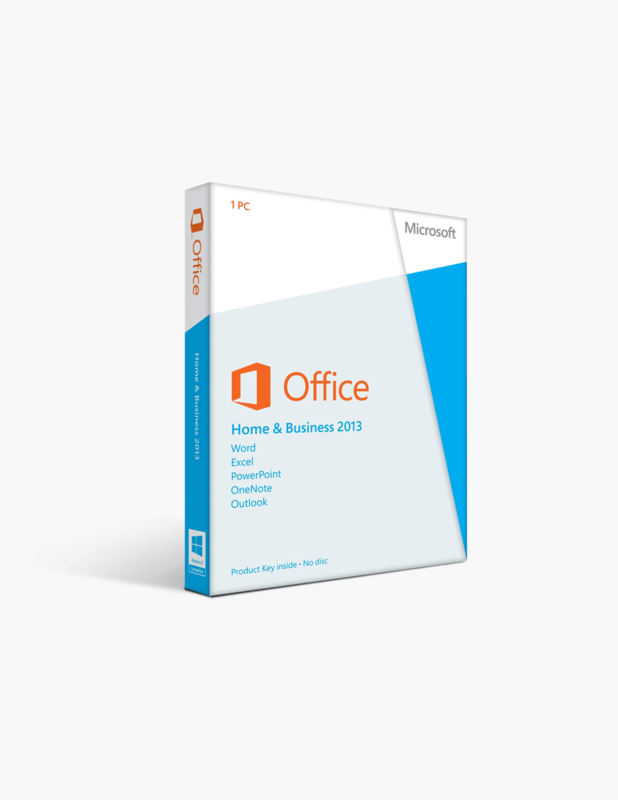 Microsoft Office 2013 Home and Business Pc License. 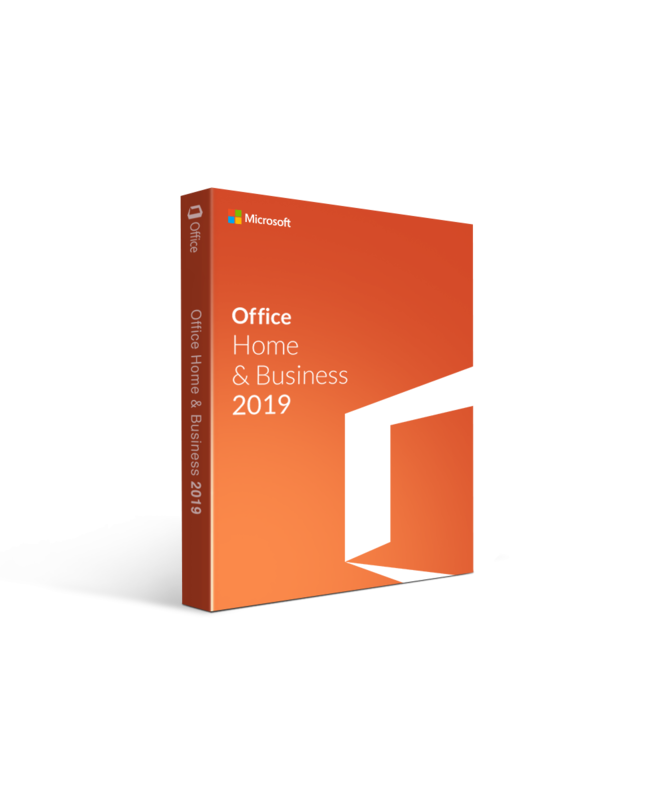 The Home and Business 2013 pack is perfect for users who work from home and want to manage their personal files faster and easier with tools on a professional level. 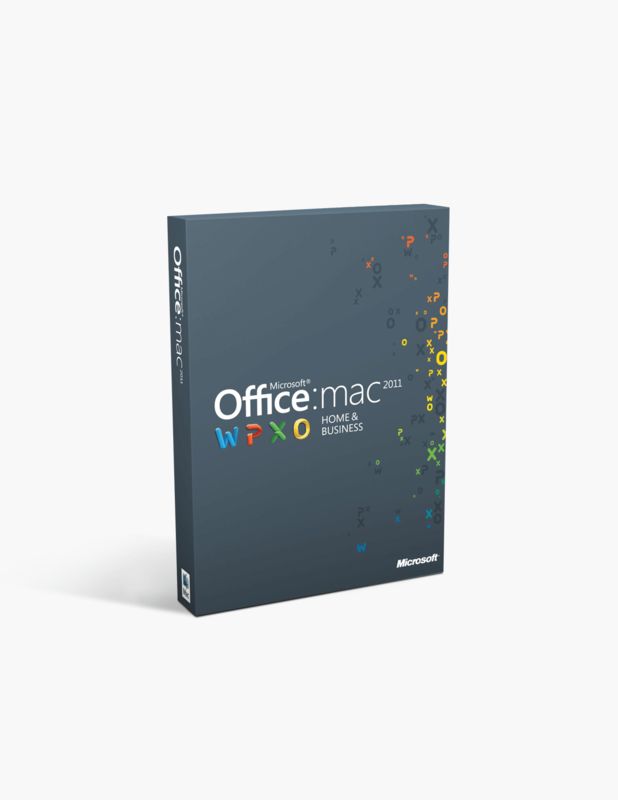 Microsoft Office 2011 Home and Business for Mac possesses more robust enterprise support and higher feature parity with the Windows edition. 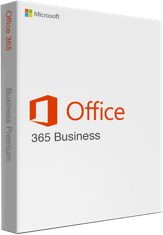 Office 365 Business comes with all of the classic applications, updated for maximum user-friendliness, efficiency, and variety of use. 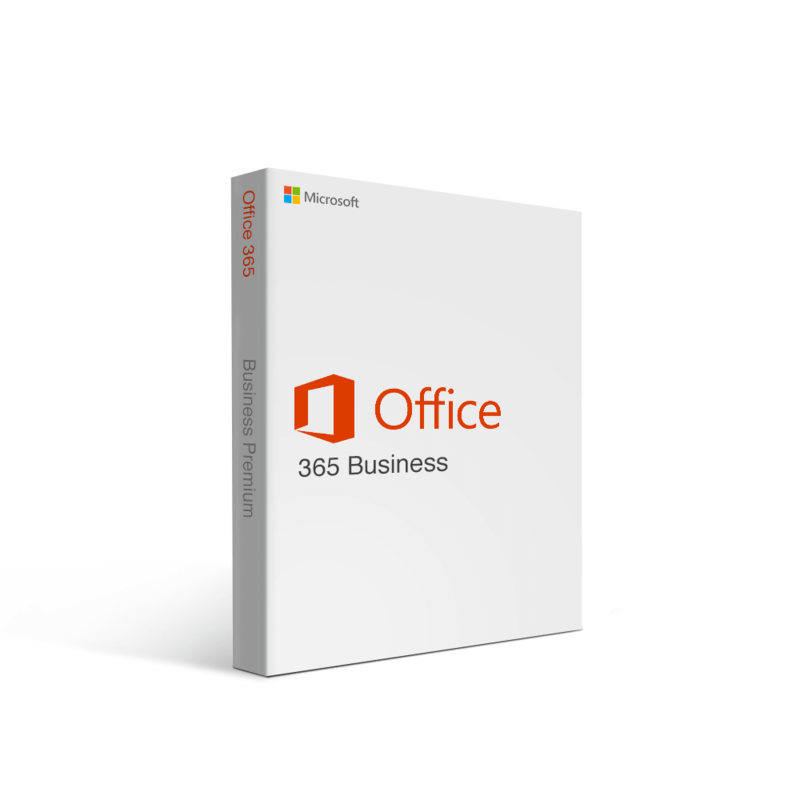 At the same time, Office 365 Business offers brand new cross-platform integration and collaboration options that far exceed the competition. 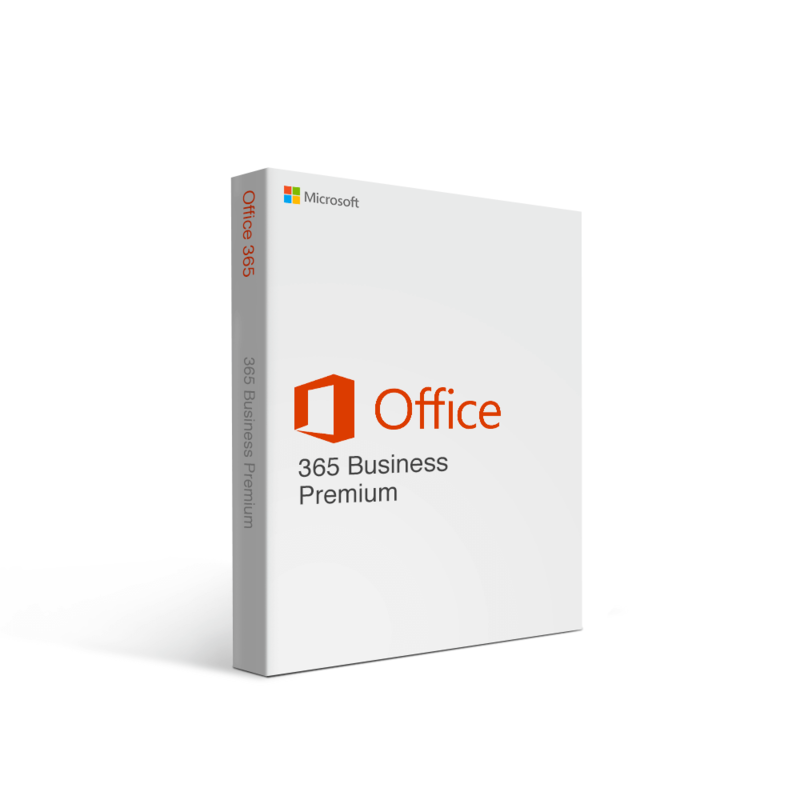 Office 365 Business Premium includes dynamic applications that are always at your fingertips, with an emphasis on collaboration and regular updates. Business owners who regularly use the software will tell you that it increases productivity in the workplace and is an essential part of everyday business operations. Business people have the universal need of creating dominant and alluring documents for business purpose, sheets for management and presentations for many meetings. The broad list of requirements is entertained by Home and Business edition of Microsoft Office. Microsoft has paid more than enough attention to add powerful tools and additional features to construct a user-friendly interface in Microsoft Office Home and Business. With the perfect combination of affordable product pricing and excellent customer assistance, SoftwareKeep Europe has been proven to be the best place to shop for any program you may need for professional use. Working in business in the modern digital environment almost requires the use of Microsoft Office for Business. The suite of programs are the standard file choices in each of their respective areas: word processing, spreadsheets, and presentations. Recent editions have done more than just provide these standard programs, however, they have increased the ability of users to easily navigate the features of each program, to connect their work to the internet, and to collaborate with others. These features have made for an Office suite far more integrated with the online environment, as well as being easier to use with new options to better communicate information. Publisher is a program designed to offer high-quality, professional-level publications such as calendars, advertisements, and newsletters, all with incredible ease that requires no expertise. Access is a database designed to store and analyze large amounts of data. For more advanced needs that Excel can’t meet, Access offers better results with the same intuitive functionality. Office 2016 for Mac has the benefit, for the first time, of having a similar look and feel to the PC version, allowing for easier use between the two for those who have both types of machines. This includes a very similar ribbon at the top of every document, making for quicker feature use. Most of the features, such as Insights, are included, but the Tell Me function is absent. Making up for this, though, are similar levels of integration with the cloud and the collaboration features found in the PC version. Overall, Office 2016 is a major leap forward from the previous edition in 2011, including a package more aligned to the PC-version of the product. 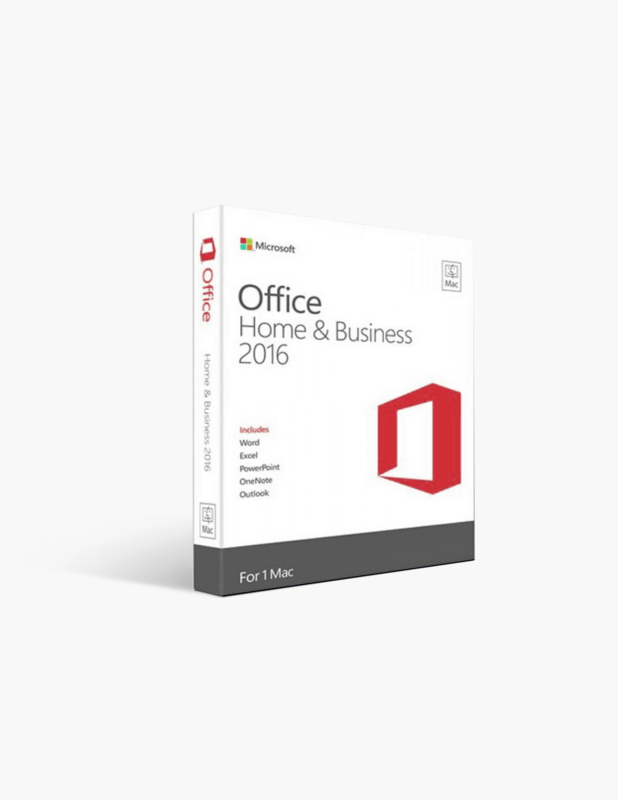 The 2013 edition of Office Home and Business offers a stable and well-designed suite of programs that offer some collaborative and online integration features. While it lacks some of the more advanced features in 2016, this suite remains an excellent and affordable option. 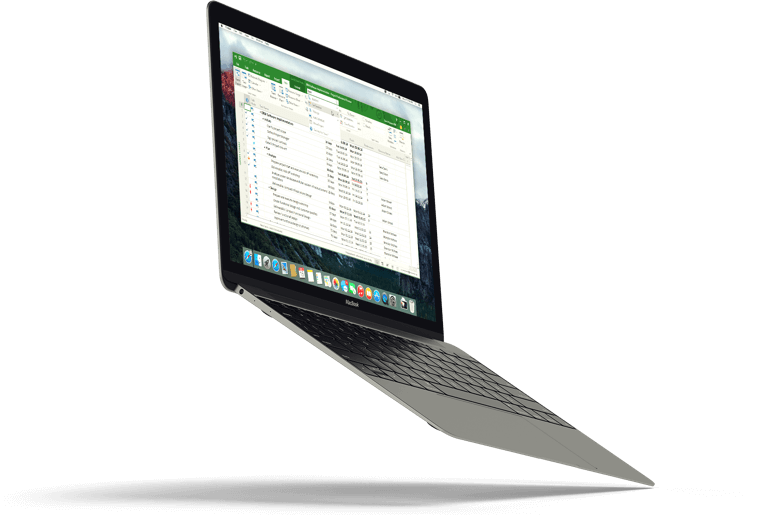 Long the standard for Mac business users, Office 2011 offers all the same programs as 2016 and all the basic features and uses. For those who do not need some of the newer bells and whistles, 2011 is a cheaper option that is still high quality. Office 365 includes some unique features, many of which are different from the options above. It is not a one-time purchase with one installation. Instead, Business 365 requires a monthly subscription. In exchange, users receive the ability to install on up to five different devices, as well as one TB of cloud space on OneDrive for all files. Those installations can be on a Mac or a PC. The same programs are included as in Professional, which on PC includes Publisher and Access. Both programs are not available for Mac. The subscription includes multiple downloads, as well as the one TB of free cloud space on OneDrive advertised in Business. The subscription also includes one TB of cloud space on OneDrive. Crucially, the Office suite of programs are available only online. There are no desktop, offline versions of the program with this subscription.